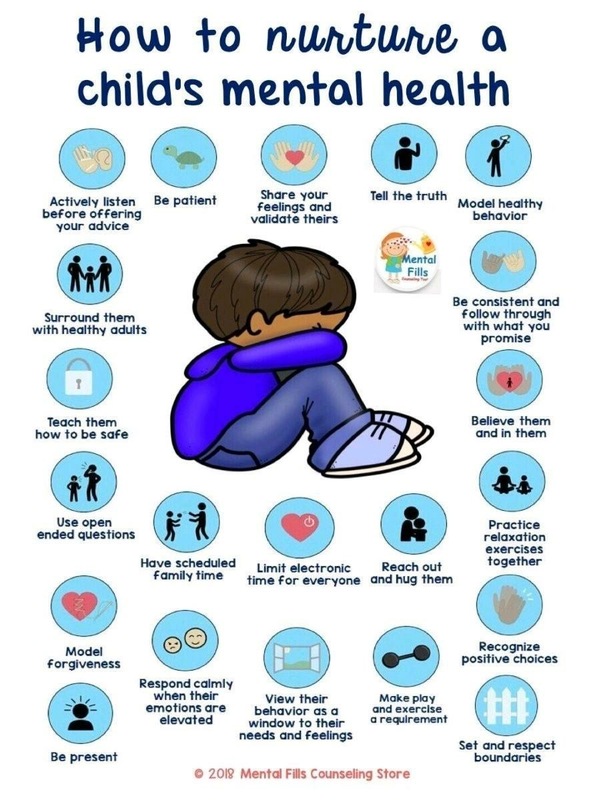 Useful pack for parents and carers. 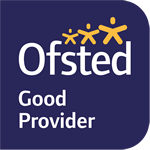 Ofsted has created a webinar for schools and parents on how to help keep children safe online. The aim is to raise awareness about e-safety. https://www.youtube.com/watch?v=zwezxYyq3Ss . www.ipsea.org.uk Useful for children, families staff and other agencies. 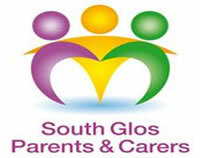 South Glos Parents and Carers previously Our Voice Matters is a Parent led group in South Gloucestershire who have children and young people with additional needs or a disability. We are helping to improve the services and support available for families in similar situations by working with the Local Authority and NHS South Gloucestershire to ensure Parent Voice is included at all levels of planning. We also run a coffee and cake morning where parents can drop in and support each other. For more info about our group please check out our website. Your guide to health, wellbeing and community services in Bristol, South Gloucestershire and Bath & North East Somerset. 3 support groups held within South Gloucestershire.